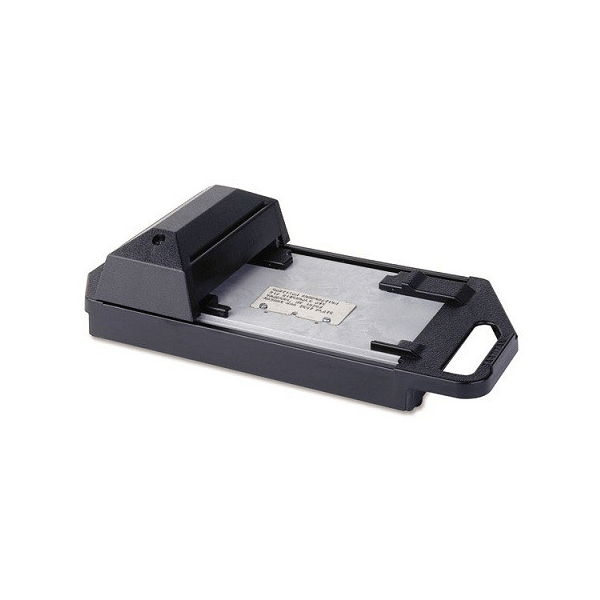 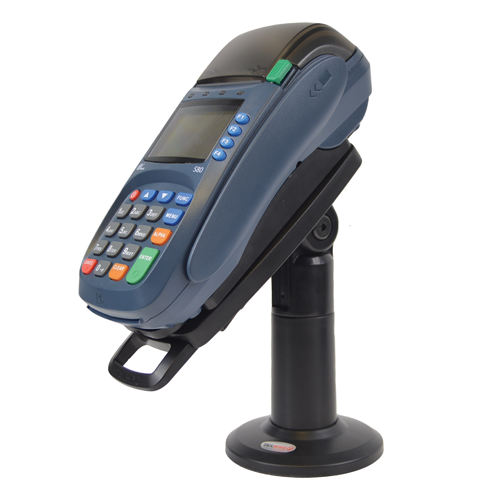 The Addressograph Bartizan portable 990 imprinter makes it easy for delivery or service people to process credit card transactions wherever they go. 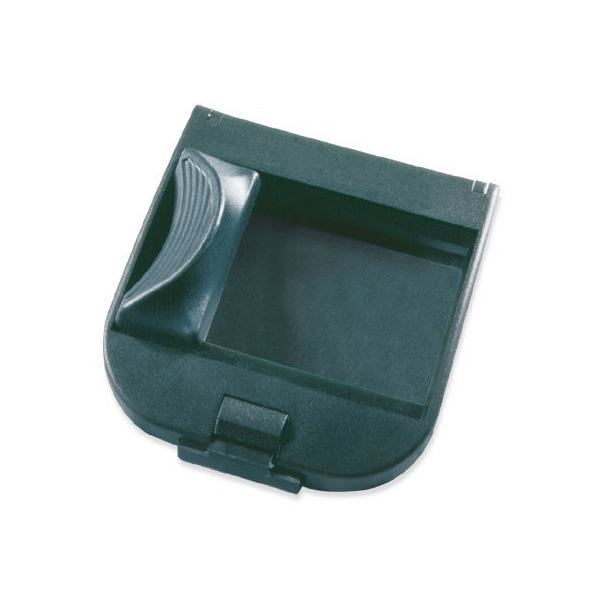 This compact, lightweight portable imprinter delivers a clear, crisp impression the first time and every time. 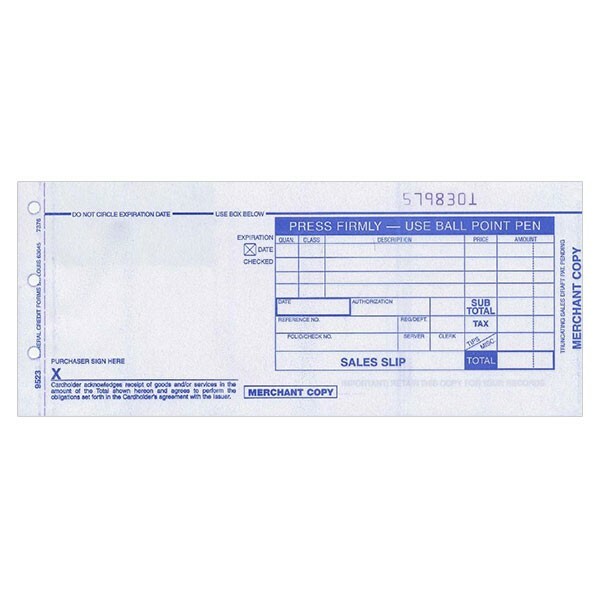 Sales Slips: Provision is made to hold both 51 and 80 comun sales slips. 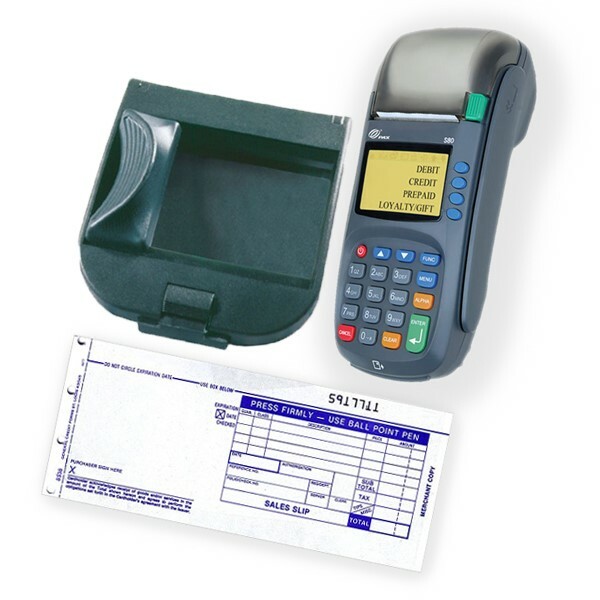 Merchant Plates: Accepts both plastic and metal plates – up to a maximum of 4 lines.